Items sell quick so our stock changes daily. 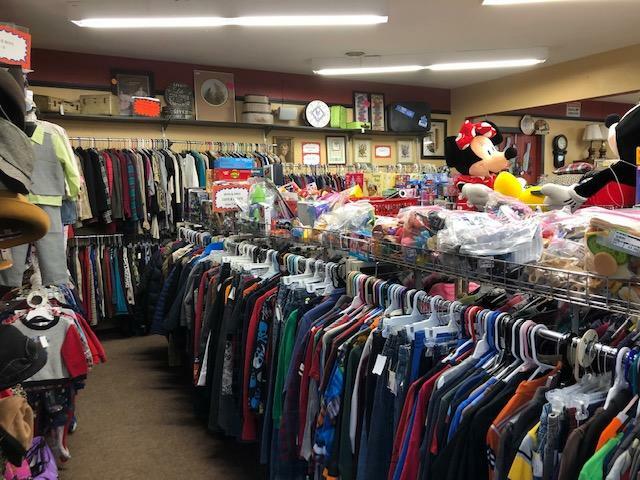 We carry a variety of items, from Antiques to Zebra stuffed toys! Whats there today may not be there tomorrow! Come enjoy our friendly atmosphere and our great low prices. Remember when you support us, you support Salem Friends of Felines and the Autism Society of Oregon. It's a win, win situation! !